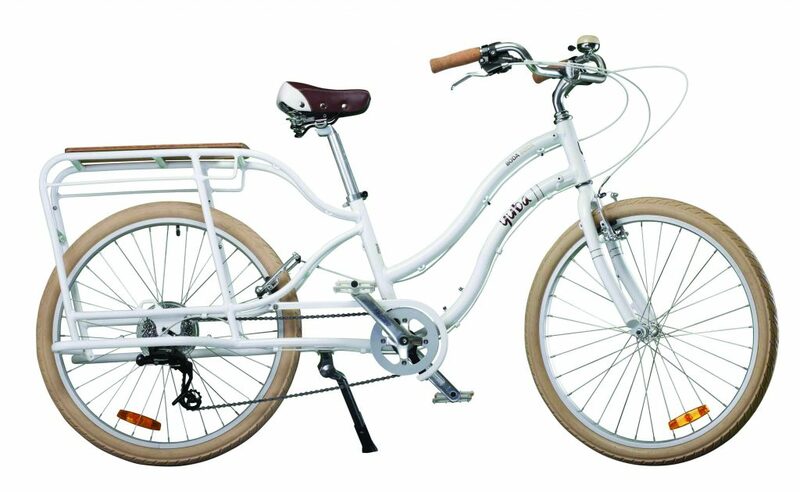 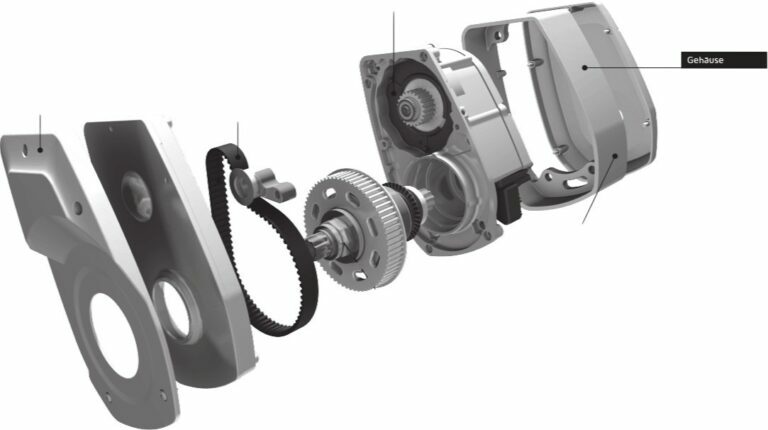 Visit the store quick smart – we have one white Boda Boda V2 on sale. 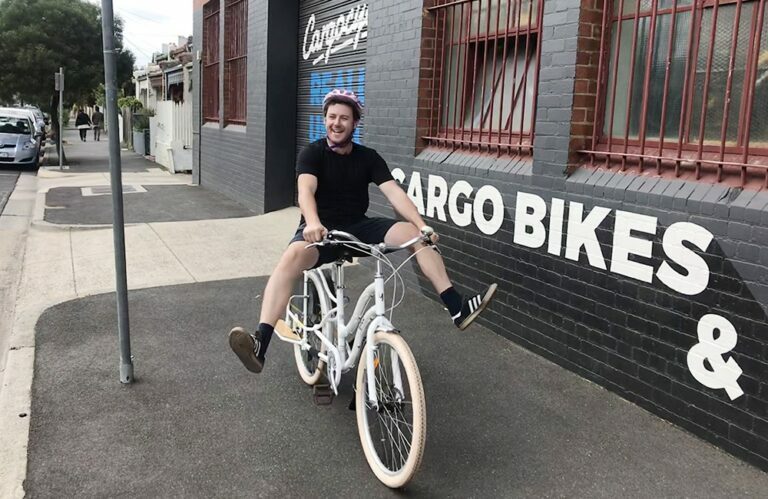 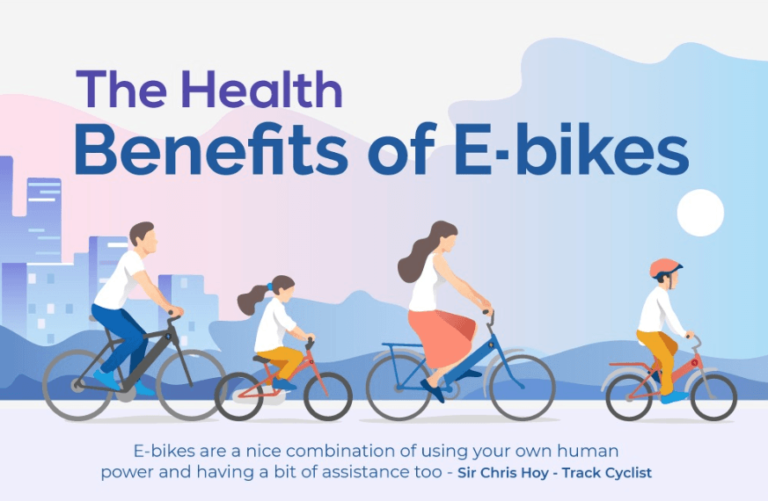 This bike sparks joy! 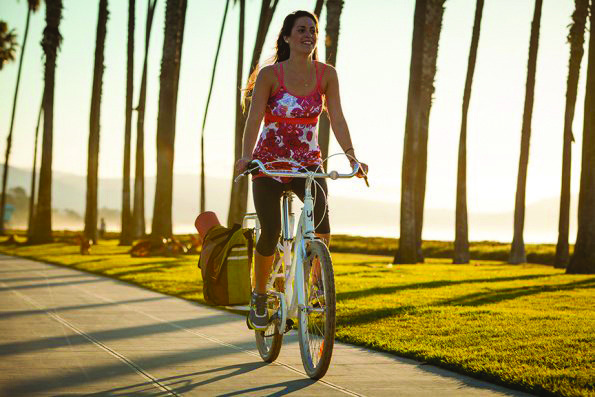 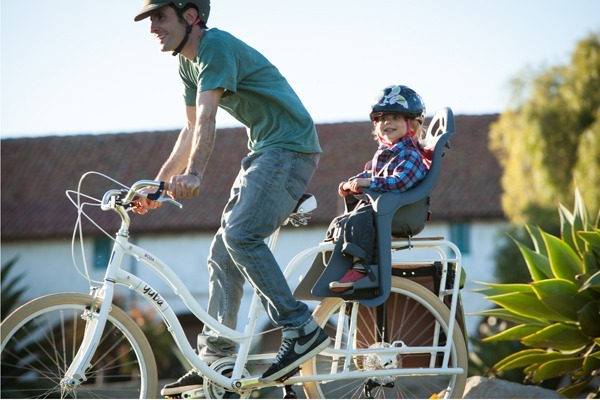 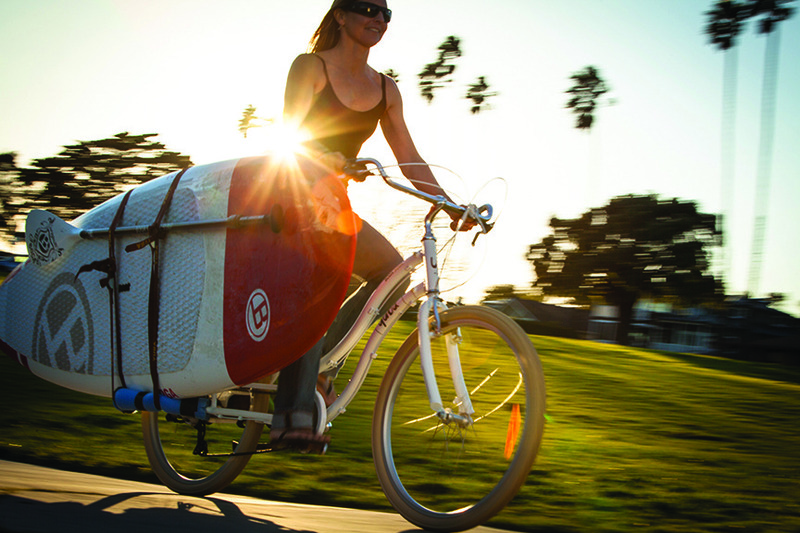 This could be you… living the California dream on your new bike!